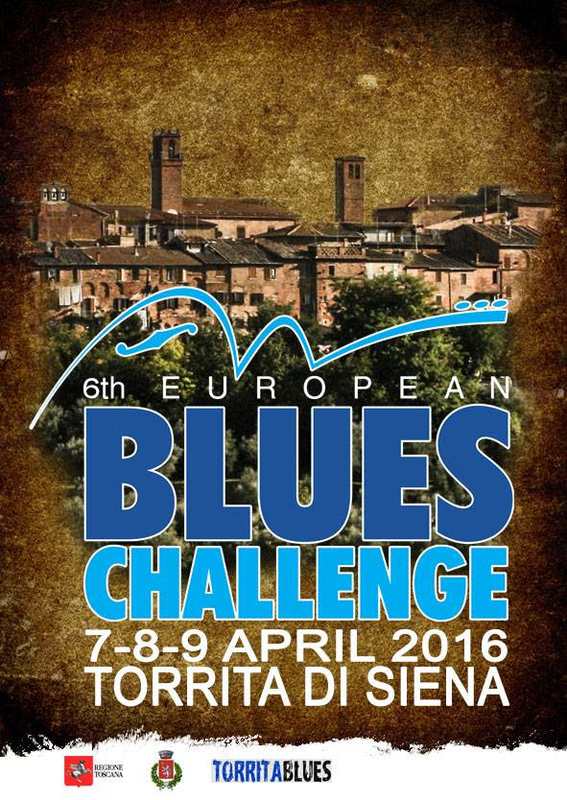 jointly promoted and organised by Pete Feenstra Real Music Live and UKBlues. The Brothers Groove, and The Katie Bradley Band. 20 European bands competing. 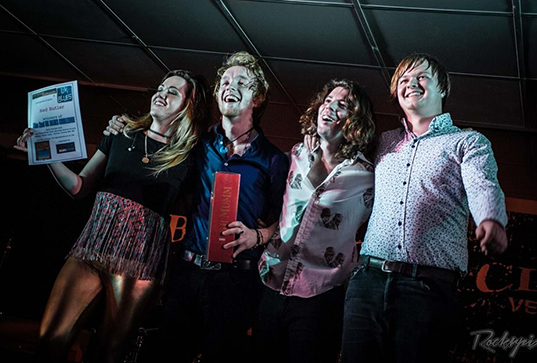 Previous UK representatives at the EBC have been BenPoole, 24 Pesos, Babajack, David Migden & the Twisted Roots and Laurence Jones.